If you’re a cannabis grower or dispensary, you’ve probably heard of rosin. But in the emerging market of the marijuana industry, it can be difficult to understand the concepts and other products that are becoming available. And, rosin is no different. So, what is rosin you ask? First, it’s important to understand that it’s a cannabis concentrate. Usually, it’s used for dabs but some people enjoy smoking it, too. Rosin creates a clean, sufficient high that can be more potent than a traditional high. Health conscious consumers, especially, seek this product out because it is more natural than other concentrates. 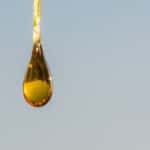 You can find rosin at many cannabis dispensaries around the country where marijuana has been legalized for either recreational and/or medicinal use. If you’re not sure that you want to market this product, keep reading to learn more. In this article, we’re discussing exactly, what is rosin and why it’s becoming so popular in cannabis communities. 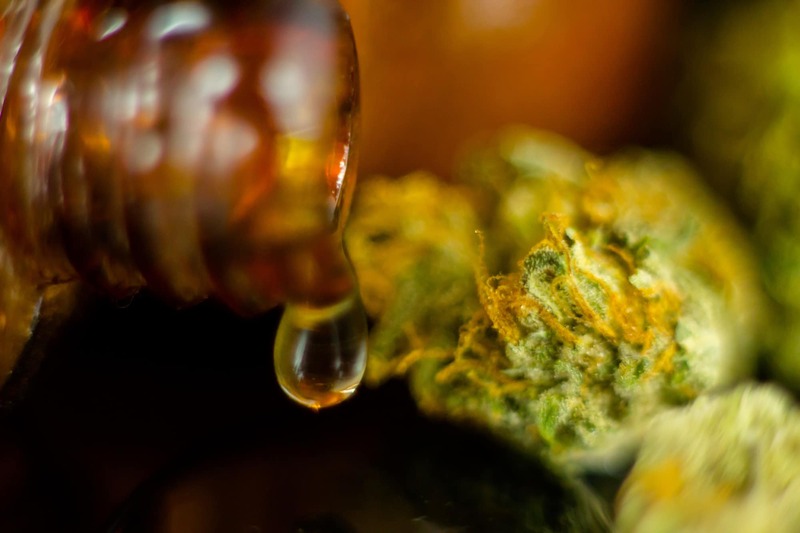 Rosin actually refers to the extraction process in which a combination of heat and pressure is used to squeeze resinous sap out of a cannabis flower. It can also be created from hash or kief. You can make rosin relatively quickly with the right tools. Rosin is becoming extremely popular in cannabis culture for its widespread use and the fact that it’s safer to make than other concentrates. One of the reasons that rosin is gaining in popularity is because it’s created with a solventless technique. This means the process of making it doesn’t require the use of foreign substances, such as butane or propane. This is a great option for health conscious cannabis consumers and some people prefer to use this form of marijuana concentrate exclusively. Rosin yields a strong potency, just as other butane concentrates and others in terms of cannabinoid percentage. It usually tests in the 70th percentile but sometimes can reach as high as 80 percent and beyond. Also, think of this product as a direct reflection of the original material that was used to make it. In other words, because there is no solvent used to extract the rosin, the extraction process maintains the integrity of the plant. Other cannabis concentrates are made with flammable solvents that can cause serious harm and/or damage. Rosin is safer to make because there is no chance of explosion. All you need is a little heat and pressure. If you want to be extra careful, you can use heat resistant gloves. The process only takes a few minutes in comparison to other concentrates that takes days to create. Without using solvents, rosin is extremely cost efficient to make. And, it yields just about the same amount of product as traditional extraction methods. 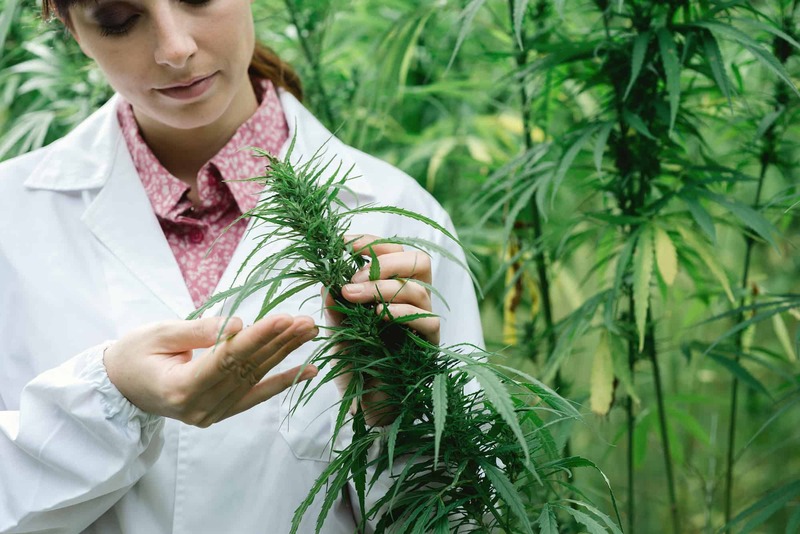 Because this product is becoming so popular, some businesses in the cannabis industry are developing more and more technology to produce it. The amount of product that can be created using this technique mirrors other concentrates for a fraction of the cost. 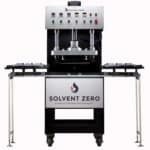 Where rosin press can cost around $6,000, other concentrate systems run closer to $40,000 to $60,000. Think about how much the consumer will appreciate the cost efficiency. Rosin can be extracted from any cannabis flower but it is typically extracted from premium, quality material. Rosin should never be made from a bulk trim. You’ll also find that the terpene preservation in rosin is extremely high with some testing at nearly 13 percent total terpene content or more. Remember that terpenes are the fragrant oils that give cannabis its distinct aroma. If you’re still wondering, what is rosin, you should know that it comes in a variety of consistencies. 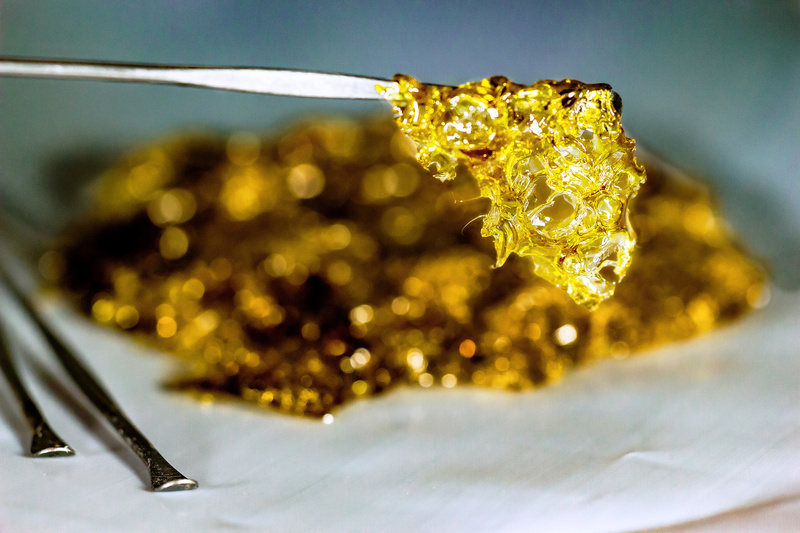 You can make shatter, which is thought to be the cleanest type of extract. 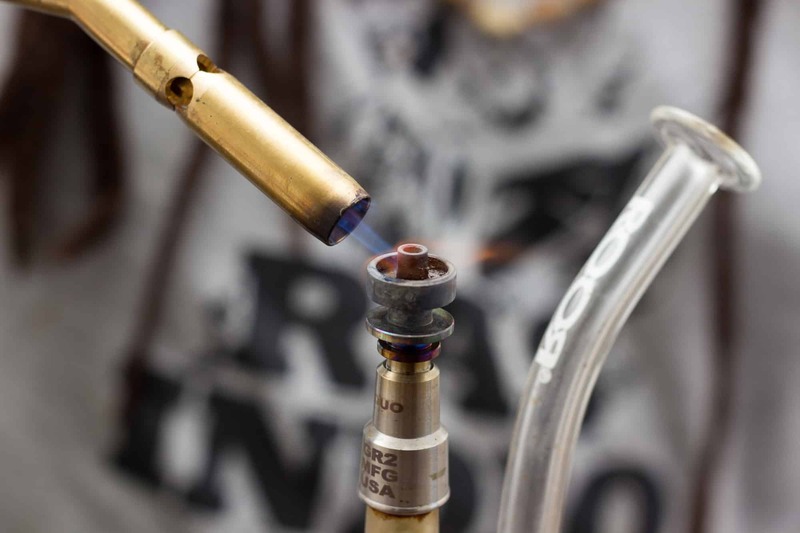 You might also like to make wax which can be smoked or used with a vaporizer. Beyond these consistencies, you can also create budder, crumble, sugar and much more so that your consumers can enjoy your concentrate, completely free of solvents. If you’re looking for an excellent cannabis concentrate to create for dabbing or smoking, rosin is the way to go. It’s clean and pure, not to mention safer than other concentrates. Rosin should be consumed responsibly. It’s incredibly potent so you should also warn of the side effects of THC before consuming it. It’s likely that consumers won’t need to consume as much rosin as they would a plain bud to get the desired effect. Individuals purchasing rosin should look for clean, light amber or tan color and make sure it smells like the flower it’s made from. If it doesn’t smell or looks green or other material is present, it’s probably not high quality. Rosin should be translucent and clear. So, what is rosin? If you’re interested in learning more about how it’s made, or if you have questions, contact us. 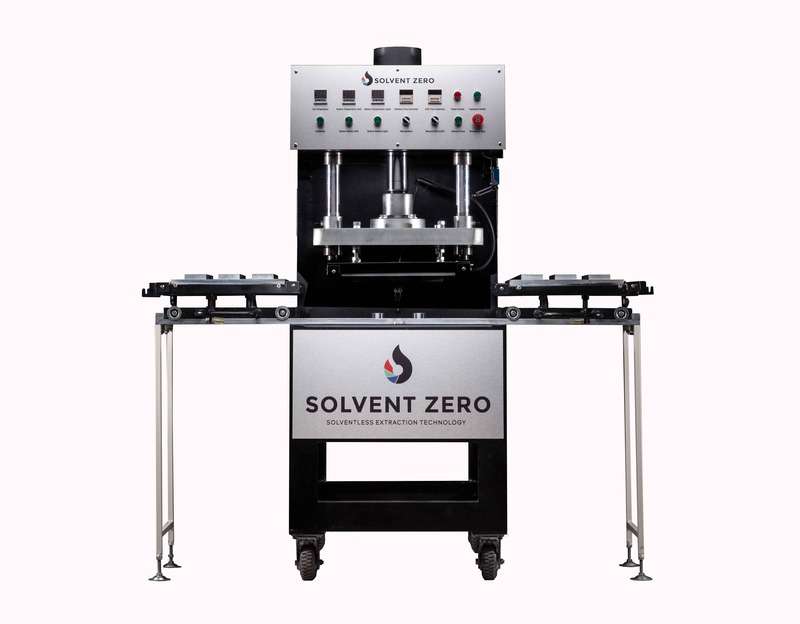 We produce solventless extraction technology to make high-quality rosin.